Think Harley-Davidson and the mind typically wanders to gloomy bars in the backstreets of dilapidated American cities. Bearded bruisers sit sipping whisky in cut-off leather vests as people nonchalantly snap pool cues on each other's heads in the background.> It's a terrible stereotype, reinforced by television shows such as Sons of Anarchy, and one that doesn't apply to 99.9 per cent of Harley-Davidson owners but even those with average day jobs and non-violent tendencies will have been slightly taken aback by the American marque's decision to create an all-electric motorcycle. Dubbed the LiveWire, this truly modern Harley features aggressively futuristic styling, an unusually upright riding position and a whopping block of batteries where the usual V-Twin engine would sit. Customers worried about the traditional rumble of a Harley engine needn't panic, according to Mark-Hans Richer, Senior Vice President and Chief Marketing Officer, "The sound is a distinct part of the thrill." "Think fighter jet on an aircraft carrier. Project LiveWire's unique sound was designed to differentiate it from internal combustion and other electric motorcycles on the market." Potential performance figures are impressive too, certainly out-gunning the heavy, petrol-powered hogs Harley currently offers. Expect a 0-60mph sprint of just four seconds and a top speed of around 92mph. 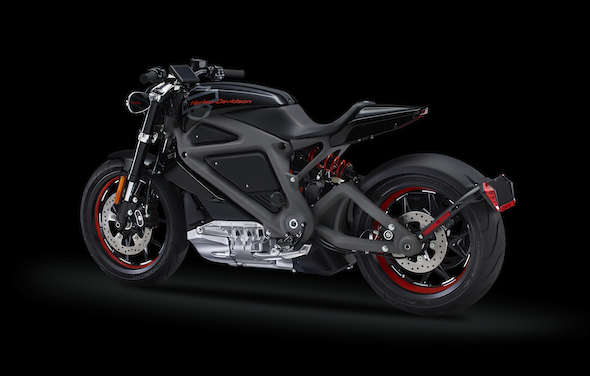 Those looking to ride the iconic Route 66 perched atop a battery-powered Harley-Davidson might want to wait until the technology improves as LiveWire has a predicted range of just 100 miles and a three-hour charging time. But much could change in the next year or two, as Harley-Davidson wants the bike to be shaped by riders. 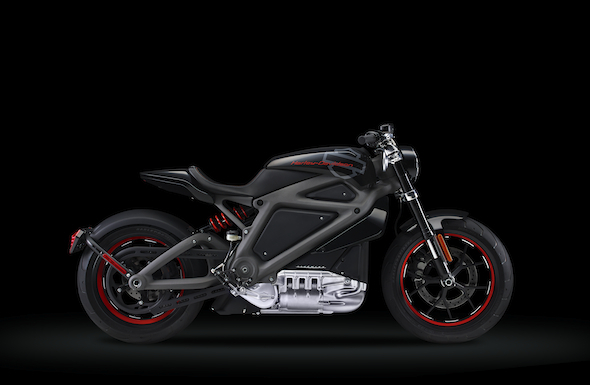 A Project LiveWire Experience will tour the world, allowing fans to book a test ride and offer feedback to engineers. "We offer a no excuses riding experience in everything we do and we are led by what our customers tell us matters most," said Richer. 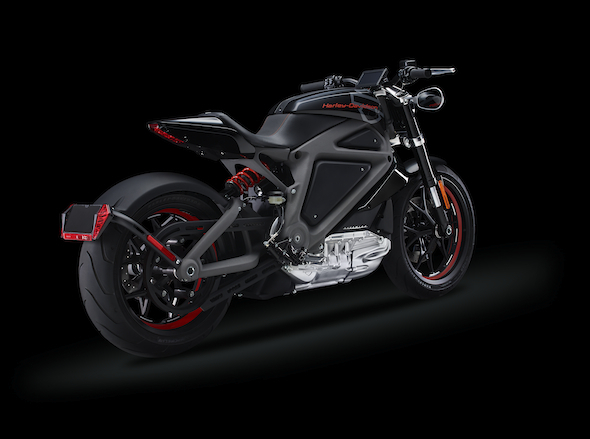 "Because electric vehicle technology is evolving rapidly, we are excited to learn more from riders through the Project LiveWire Experience to fully understand the definition of success in this market as the technology continues to evolve."